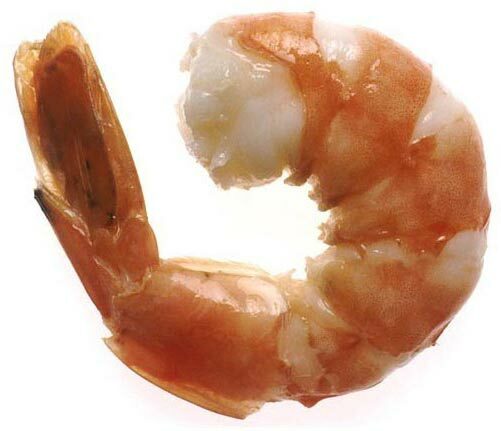 Frozen Shrimps that we offer are sourced from sea and aqua culture. Our shrimps are processed under hygienic conditions in order to ensure high quality. We make available different varieties of shrimps to our valued buyers. Our Frozen Shrimps are packaged using premium packaging material to keep their freshness and nutrients intact for longer duration. We provide Frozen Shrimps at the best prices in the market.